gooood morning! I hope you had a lovely weekend? This sunny home is exactly what i needed this monday morning. 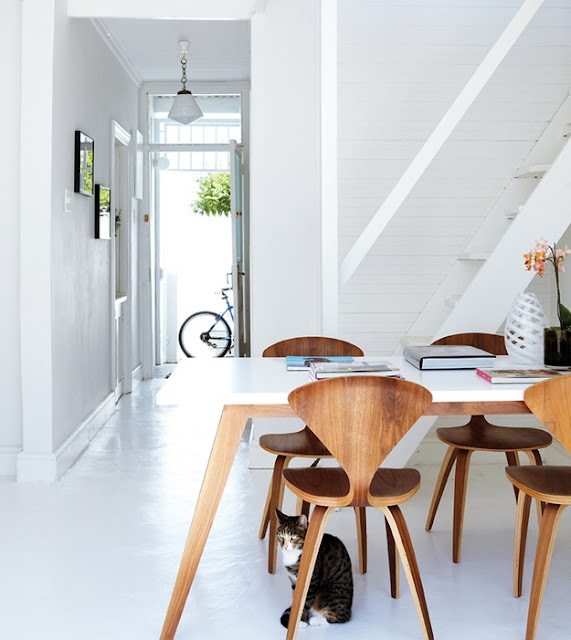 A Cape Town home so bright with a lovely mix of white and wood. The flashes of hot pink are so pretty, what a print! 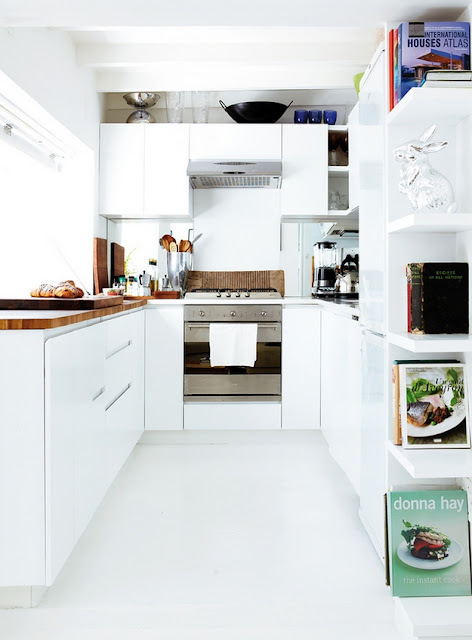 For more on this home (oh and there is more) check out the wonderful blog Let me inspire you.